Four years ago I was at a junket for Chipwrecked. I had a lot of fun making promotional videos. It was a blast, and they still make me smile. Please check them out HERE. Because I was able to hear so much about that movie, Kyle has been very interested in them. 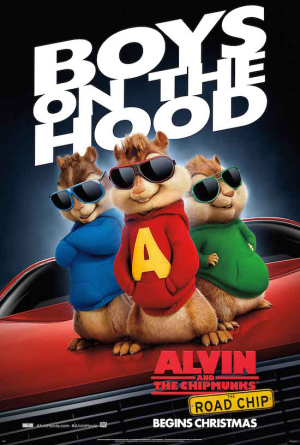 Alvin and his brothers are back on Friday, December 18 with The Road Chip. He thinks as a 6th grader, he’s gotten too old for that sort of movie, but I actually think he would like it. 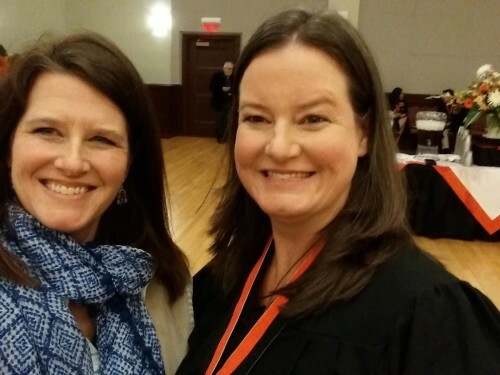 Please click over to read my sponsored post at 5 Minutes for Mom in support of the film to read more about how and why my bond with my sister has grown (and to see a delightful picture of us in the 70’s).